End the 2015-16 school year by blowing off some steam at the End-of-the-Year Dog Tags to Ducks Dodgeball event this coming Friday. We will meet at the Vet Center at 4:30 PM and socialize with free pizza and soda. From 6:00 PM to 8:00 PM, we will play a dodge ball game downstairs. You are welcome to come by and participate or just socialize. Bring a friend and let’s have some fun! This free event is open to all UO Students. You can find a flyer to the event by clicking on this link. For a food count, please RSVP by calling the Vet Center at 541-346-3406 by Thursday, June 4. 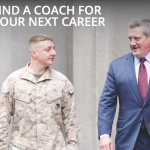 American Corporate Partners (ACP) is a nationwide non-profit connecting transitioning veterans to experienced professionals for one-on-one, yearlong mentorships. ACP career coaches are ready to assist with revising resumes, networking, reviewing business plans and exploring career options. of all grades. To apply, visit www.acp-usa.org/mentoring. The Veterans and Family Student Association (VFSA) at the University of Oregon presents an evening with Phil Klay, author of the short story collection Redeployment, on Thursday, May 21, 2015 at 7 p.m. in 156 Straub Hall. The event is organized by VFSA member Jared Smith. He says, “As a veteran, I thought [Klay’s] book did an excellent job of capturing the emotion and experiences of war, a subject that I find hard to articulate to those who have not experienced it. 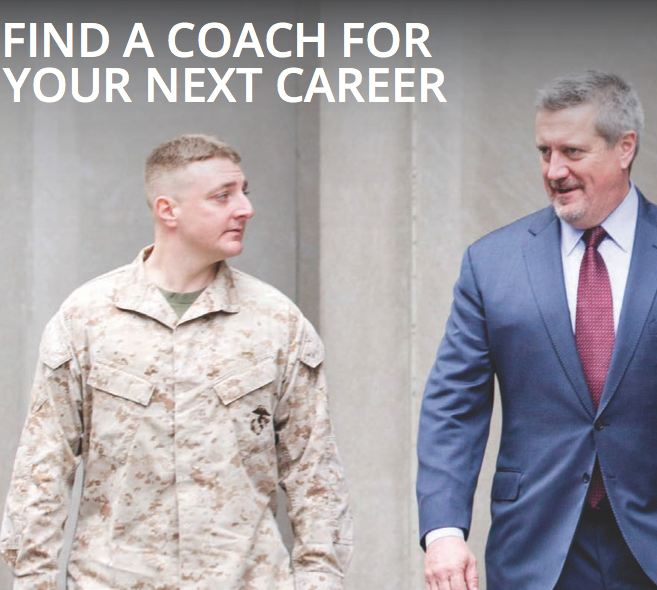 With over 450 veterans on the campus, most students have had a class with at least one veteran, but the majority of the students have never engaged with a veteran about their experiences.” Smith hopes that Klay’s visit to the university will spur a dialogue between veterans and non-veterans, which could help create a stronger, more vibrant campus community. Klay’s talk, cosponsored by the Oregon Humanities Center, is free and open to the public. It will be followed by a book sale signing. For more information or for disability accommodations contact the Oregon Humanities Center at ohc@uoregon.edu or (541) 346-3934. 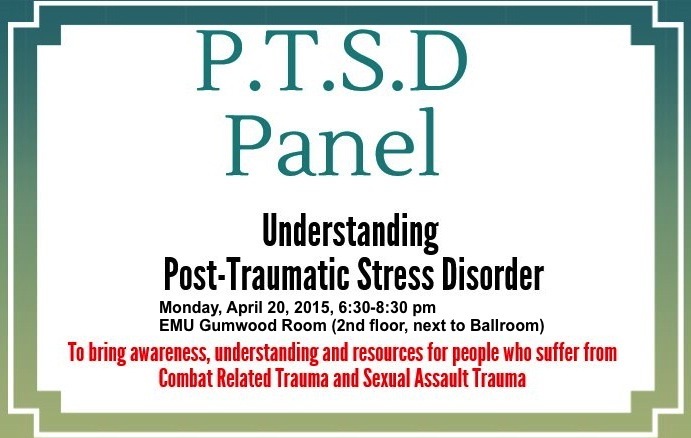 Join us for a panel on combat related and sexual assault trauma. This event aims to bring awareness, understanding, and resources for people who suffer from trauma and help family members and friends relate to the experience of their loved ones. You will witness personal accounts of trauma, learn about the science of trauma and available resources, and learn how you can recognize and support your friends and family members who may have experienced traumatic events. This event is organized by the Veterans and Family Student Association (VFSA) with support by the Women’s Center and financial support from the ASUO Senate. Join us for the first ever Dog Tags to Ducks Dodgeball event this Friday. We will meet at the UO Student Veterans Center at 4:30 PM and socialize with free pizza and soda. 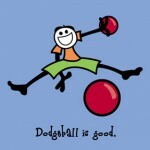 From 6:00 PM to 7:00 PM, we will play a dodge ball game downstairs.